Discover what it’s like to be a molecular biologist at UCSF and the Gladstone Institutes. 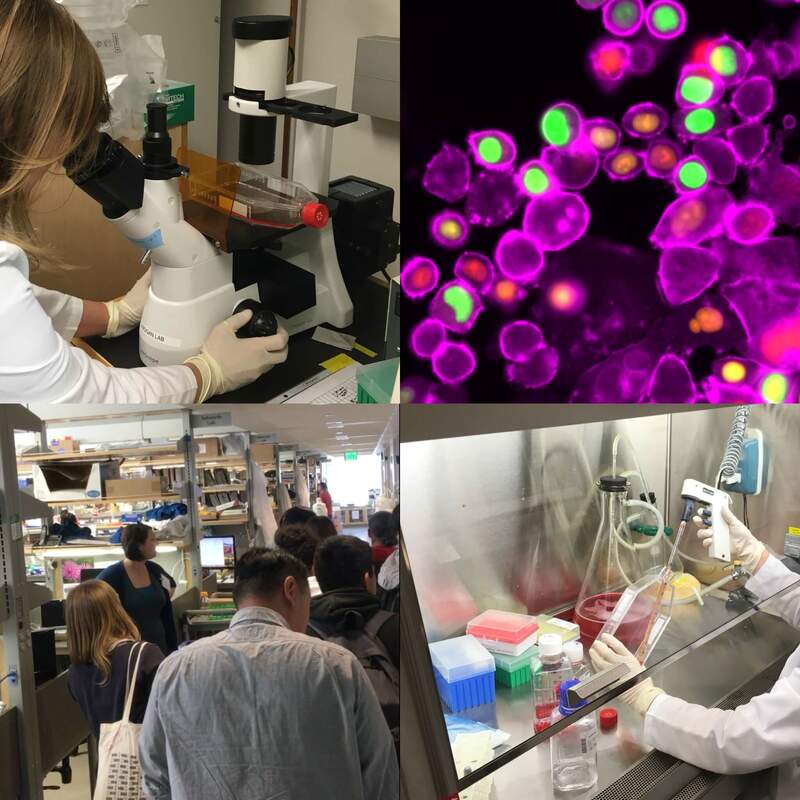 We invite you to join us for a free lab tour where you get to learn how we make maps of cells and explore the effects of cancer mutations in human cells. Look at cells through a microscope and get your gloves wet! The Bay Area Science Festival schedule is now online - find out about the more than 40 events spread across 9 days from 10/26 - 11/3/2018!